Happy first day of October!!!!! I'd like to share some of my September favorites! Let's talk about skin care and make-up. I received Lancer Skin Care products from Influenster complimentray to try and review. After 14+ days of use I noticed some subtle skin improvement. However, when I combined Lancer Skin Care products with Caudalíe Beauty Elixir for 3 weeks I noticed significant skin improvements. Together they helped make my acne spots disappear faster and made my face feel soft and very clean every morning! Even though the Lancer cleanser didn't remove my waterproof mascara i still love the way the it makes my skin soft and smooth. 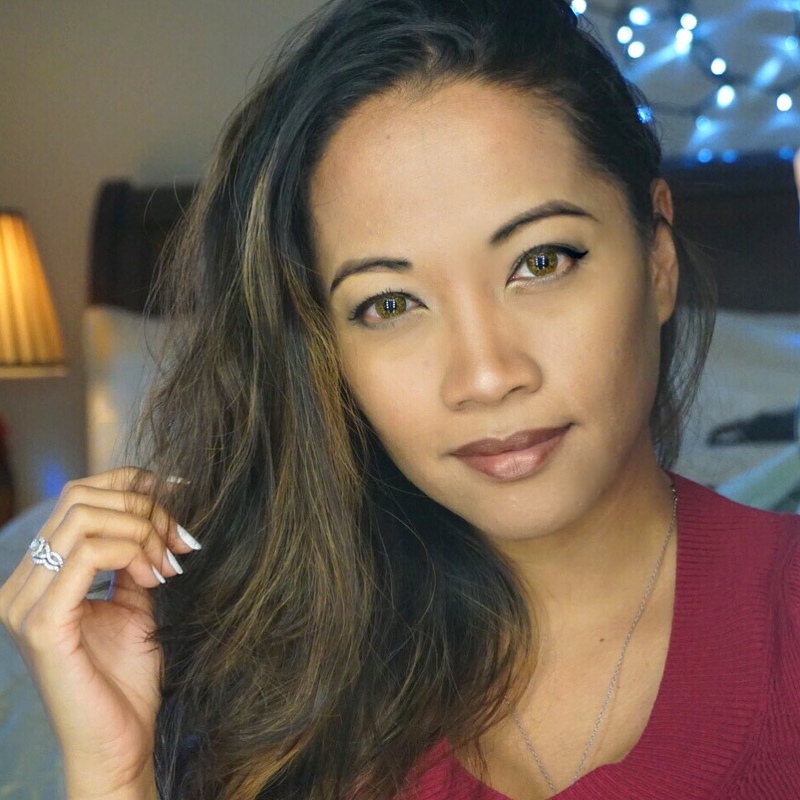 "I received Lancer The Method complimentary from Influenster for testing purposes." 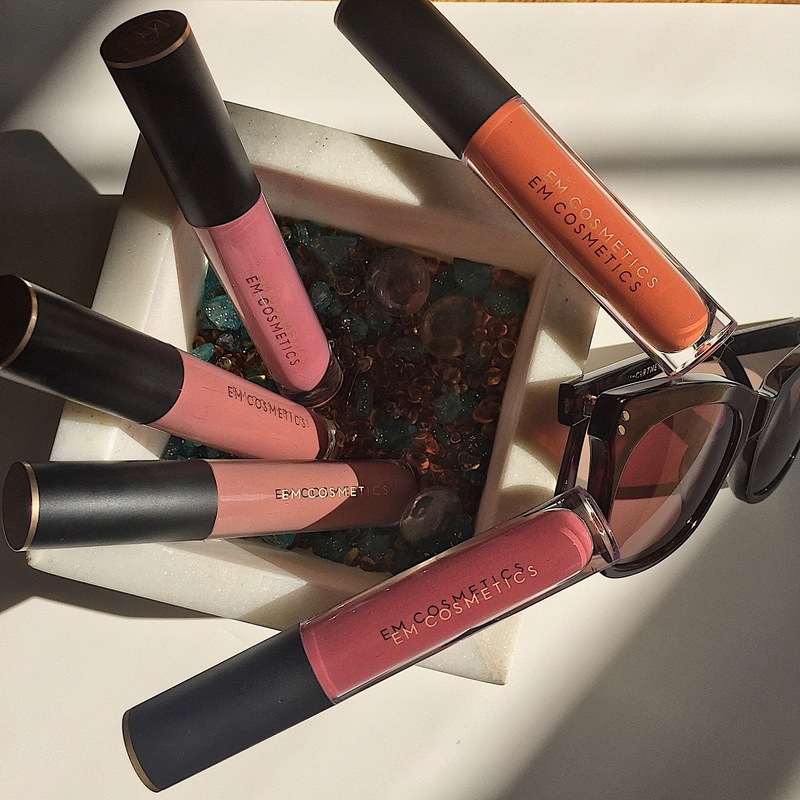 A make-up company i've been loving is EMcosmetics Infinite Lip Cloud! They have been my go to lippies everyday because unlike other matte lipsticks they don't dry out my lips. When i wear matte lipsticks i use lip scrub to keep my lips from getting dry. My favorites are Tarte Lip Facial and Bite Beauty Fruit Scrub in whipped cherry. 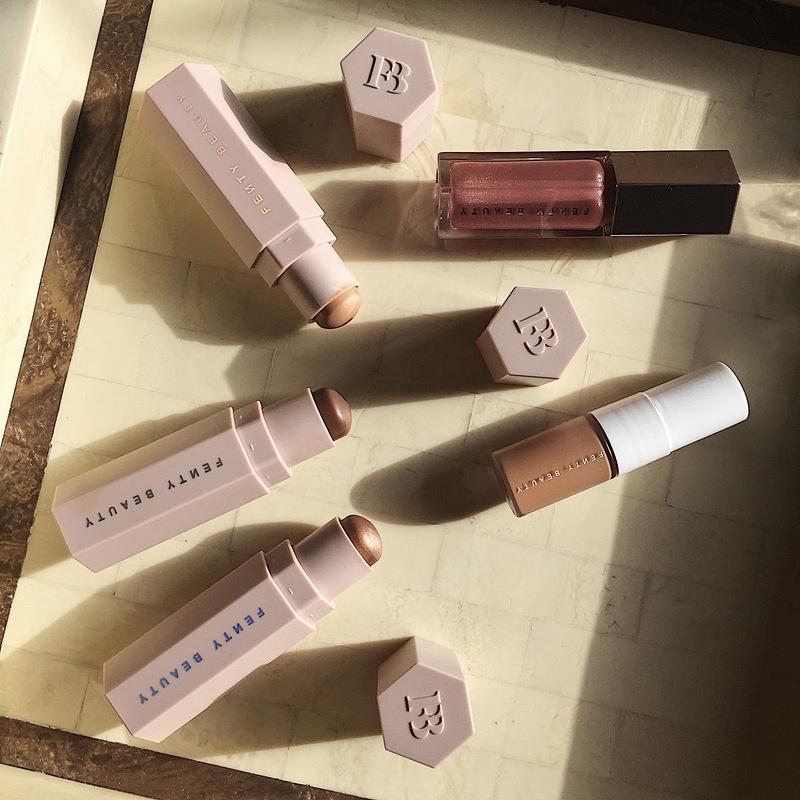 And another make-up company that i've been obsessing over is Rihanna's Fenty Beauty. I picked up a few online and at my local Sephora outlet. My current favorite lip gloss is Gloss Bomb. Since it was launched mid or late September, Fenty's section at Sephora has been packed with beauties trying to get their hands on their products! Fenty has 40 Soft matte Longwear Foundation shades! I ordered their Match Stix Trio online and received a sample of the Foundation in shade 340! Luckily it matched my skin tone and i've been using it for a week. What i love about the Foundation is that it is light on my skin. I got Match Stix in Tan color that includes Rum, Caramel, and Truffle. I went to Sephora last week and picked up the Killawatt Freestyle highlighter in Mean Money/Hu$tla Baby - soft champagne sheen / supercharged peachy champagne shimmer.